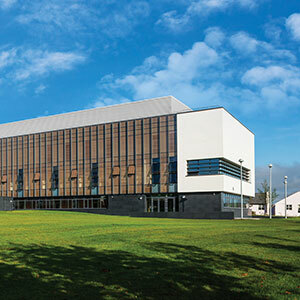 The Innovation Office at NUI Galway is the knowledge-transfer and entrepreneurial hub for the University. We drive impact by supporting collaborations and exchange between our research community and industry. We also support the vibrant entrepreneurial ecosystem among our students and staff, and in the region. Our focus is on the benefits to society and the economy which will come from the innovations that are seeded, researched, developed and implemented right now. Keep on reading below to find out what more about our Ecosystem and Impact or our Business Innovation Centre. There are also dedicated sections for industry, for our research community, for entrepreneurs, and for staff & students. 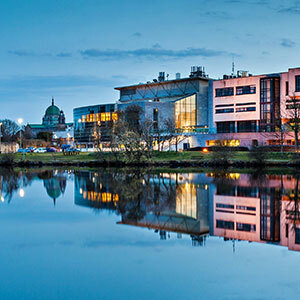 Galway and the west of Ireland is a thriving and dynamic place for enterprise and entrepreneurs. With a student population of over 18,000 and immense research outputs, our University plays a crucial role in underpinning this ecosystem. The region is recognised internationally as a hot-spot for sectors including med-tech, ICT, marine and creative industries. 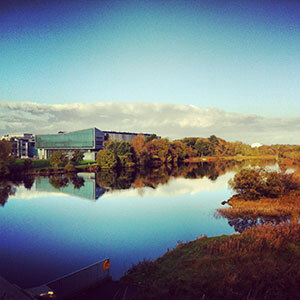 NUI Galway's Business Innovation Centre and the wider campus is home to over 40 companies. Through the Centre, the University provides business supports and excellent facilities including labs and co-working spaces. 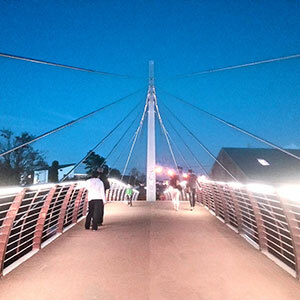 This community of entrepreneurs are creating jobs and attracting investment. 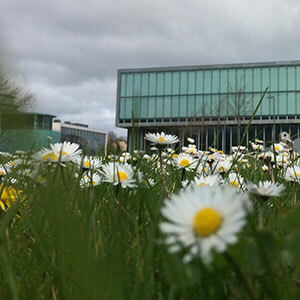 We enable access to expertise, technologies and facilities on our campus. 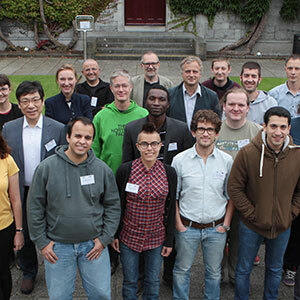 We work with the research community to maximise the impact of their innovations and expertise. We support innovative ideas and entrepreneurship. 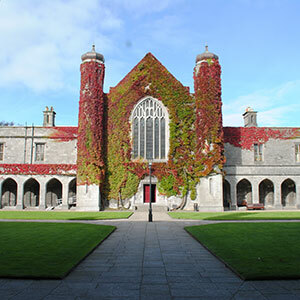 NUI Galway has pioneering programmes for entrepreneurs to create high-growth ventures.